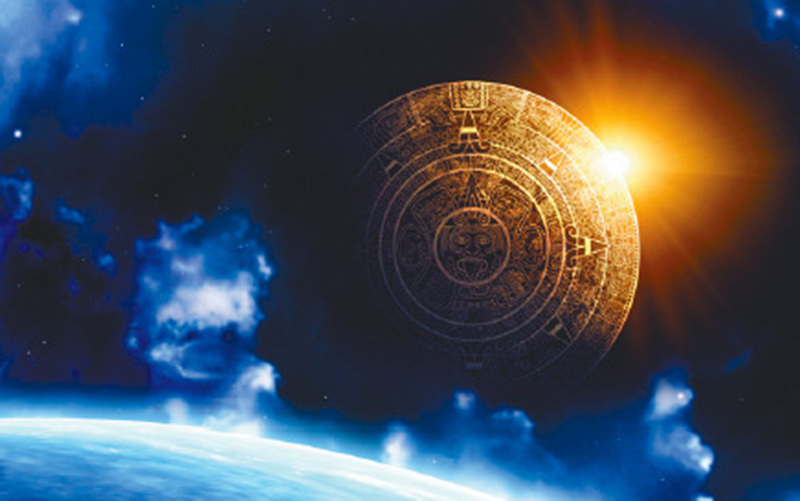 The Mayans never said the world would end in 2012. The Mayans did say we would enter into a “time of no time”. A few days ago I read a very interesting channeling by Kryon, through Lee Carroll, in the Sedona Journal of Emergence, where Kryon speaks of 2013 being a very challenging year of recalibration. In 2012 we turned a “corner”, or took a significant evolutionary leap. We went from an old way of understanding ourselves, life, and humanity (mechanically, linearly, cause and effectly) to a new way of experiencing (multidimensionally, quantumly). This is an aspect of the recalibration! As we come from Truth in ever simpler ways, the new paradigm of who we are comes forth with greater and greater clarity. Another aspect of the recalibration is shifting from old forces of “fear, drama, and unfinished business” which drove us on very deep levels for a very long time, to a new force of “compassionate action, love, and finished business”. Whenever you express yourself in open, honest, direct, heartfelt, outcome producing language, you are communicating from the new paradigm of NOW, free of karmic patterns. I’ll repeat that: free of karmic patterns. When we speak in life-affirming language, we are significantly “recalibrated”, very much in the NOW paradigm. Hence my passion for providing the Language of Mastery® training coming up in November. Go to bernardcorrigan.org/events for info on the November training or for even more info go to Masterysystems.com. And for God’s (IAM) sake, TAKE THE TRAINING!